The iTunes 12.7 update, did something that for many of the users was unthinkable, that is to remove the App Store from the iTunes. Reasoning Apple gave for this was to shift the focus full on entertainment, music and movies. So many, like myself resort to downgrade the iTunes and install the 12.6.3 version. But with it also came the iTunes Library.itl cannot be read error. 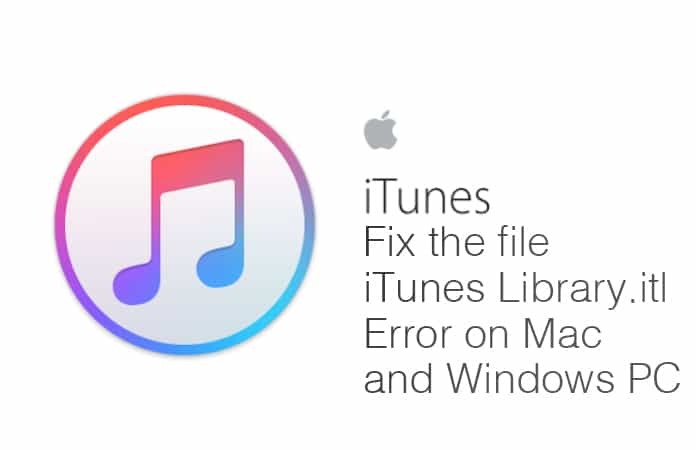 So just read on to know how you can fix the file iTunes Library.itl error. This error usually pops up when you try to open the downgraded iTunes. It has to do with the newer iTunes Library.itl file created by the 12.7 version. 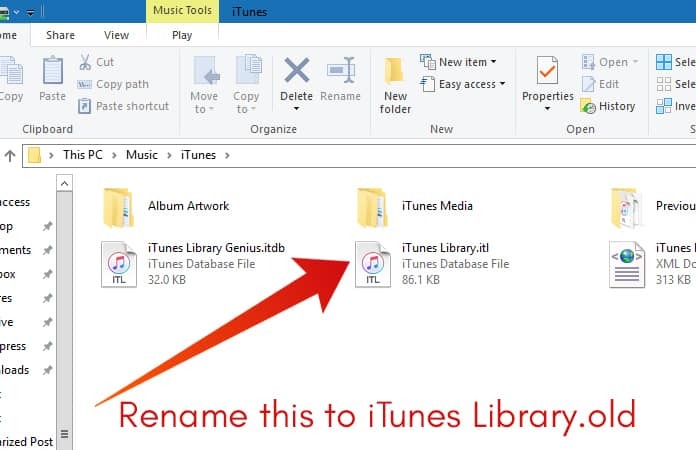 So in order to fix the files iTunes Library.itl, you simply had to rename the library file. I will explain steps for both Mac and PC to resolve this iTunes error. These steps are fairly easy to follow and does not require any complex coding. 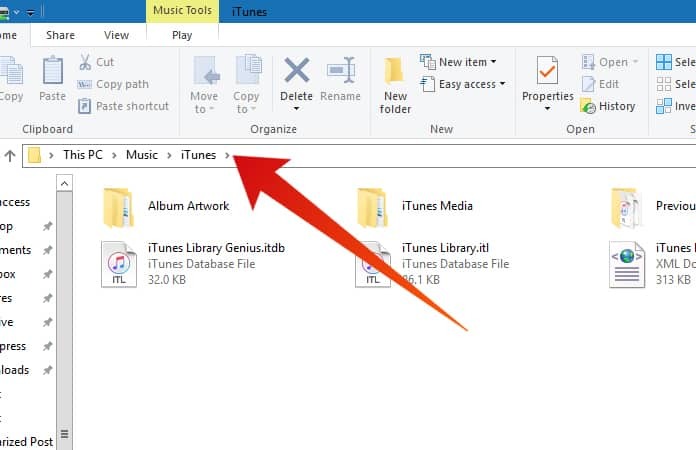 After locating the file, just repeat the Mac steps as they are the same. Or read on we are basically repeating the same process from the Mac troubleshoot. Step 3: Open the Previous iTunes Libraries folder. 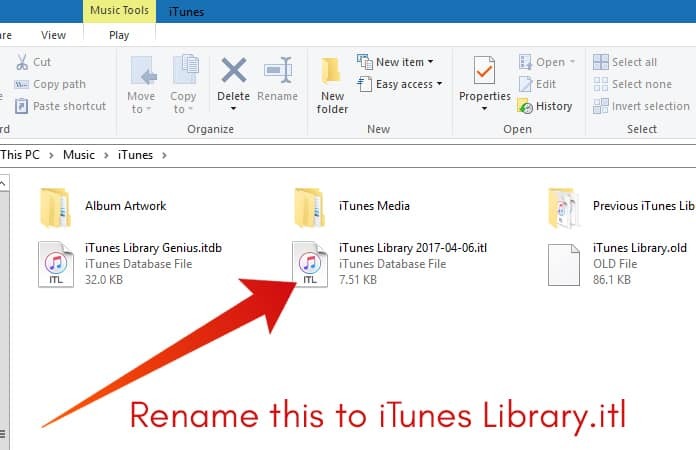 Important: If cannot locate the Previous iTunes Libraries folder. Close the Explorer and restart iTunes. Check again for the folder. 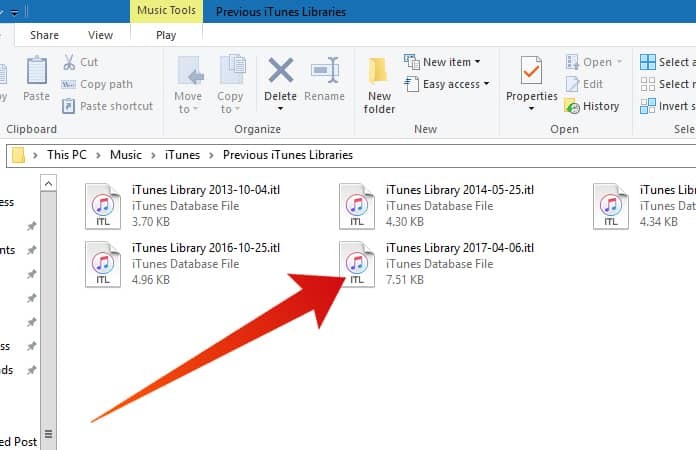 Step 4: Copy and Paste the most recent iTunes Library file to Desktop (recommended) or anywhere. There you go, now you will be able to open iTunes version 12.6.3 without the error. Step 1: We believe that you have already uninstalled the newer version and now have the older version of the iTunes on your Mac. Note: The iTunes Library.old is a backup now, if something goes err. Step 4: Find the folder Previous iTunes Libraries > open it. Check in the previous folder for the most recent iTunes version. 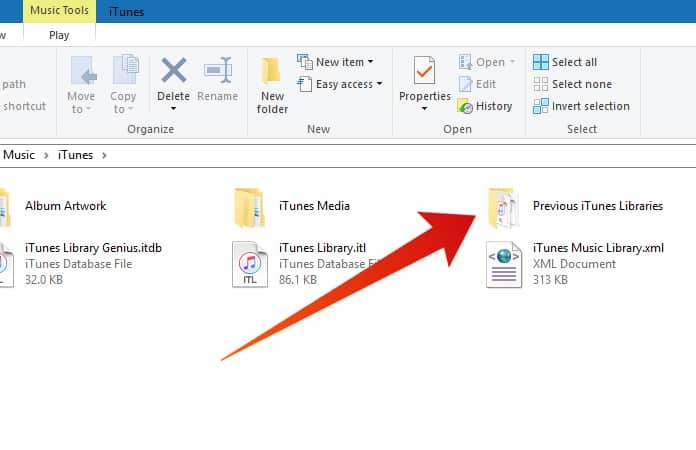 Important: If you’re unable to locate the Previous iTunes Libraries folder, just quit the Finder and restart iTunes. 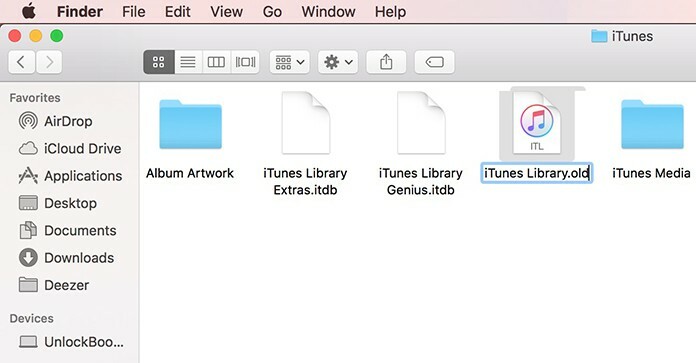 Now, you will be able to see the Previous iTunes Libraries folder. Step 5: Copy the file > Paste it anywhere (recommended on Desktop). That is it. You have just fix the file iTunes Library.itl error for Mac. Now, we move towards the fix for the Windows PC. Let us know in the comment if you were able to fix the file iTunes Library.itl error. If not or are stuck do mention in the comments as well and we will gladly help.